One of the best things about having an always connected smartphone is the ability to get relevant information whenever you want. Such as the ability to find money saving discounts when you are out shopping! Share your coupons by text, twitter and more spread the love!! 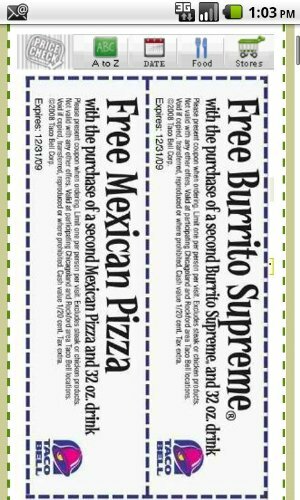 These are real time coupons and daily deals-all you need to do is display the coupon on your phone to the cashier! Gametrender has shared 'Caitlin's' review here because it's one of over 77,000 reviews for this app! The Coupons App has been downloaded over 5 million times on some stores! Go out and shop with the peace of mind that you'll be saving mega bucks with The Coupons App for Iphone/Android. Sign up for VIP treatment--monthly, yearly, or lifetime--for a hassle-free coupon experience. 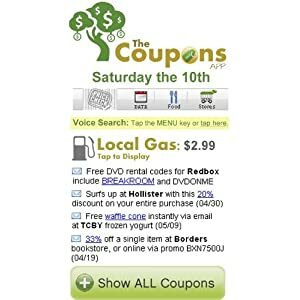 For just pennies a day, you get quick maps and dialing option for each posted coupon, as well as the ability to sort coupons alphabetically, by expiration date, restaurant, and more. 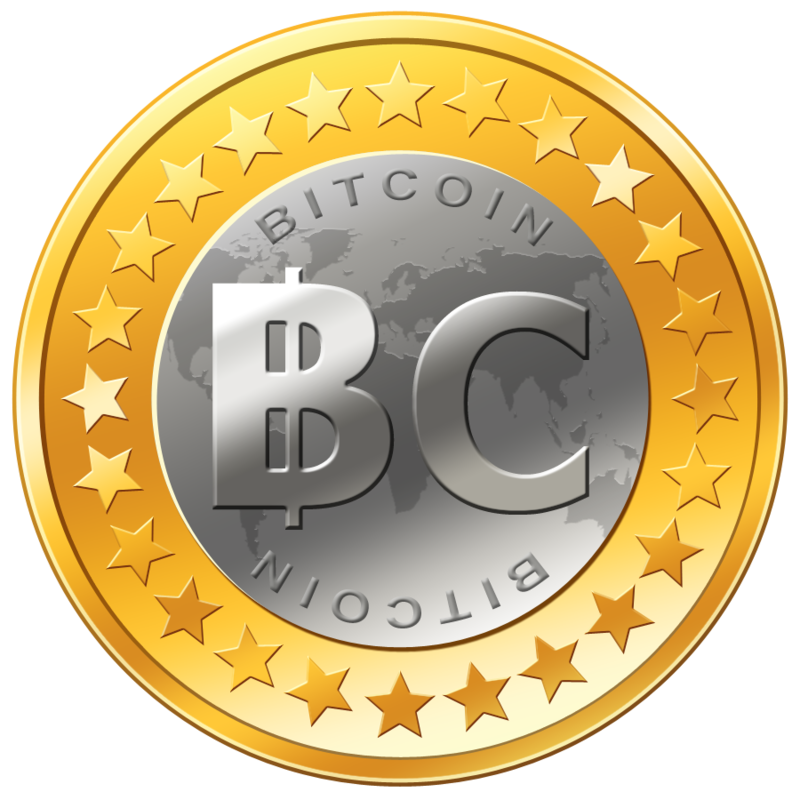 Add additional social networking sites, whatever you prefer to make sharing that much easier. Save coupons to your Favorites, and access them immediately when you need to redeem them. This way you never miss out any deals.